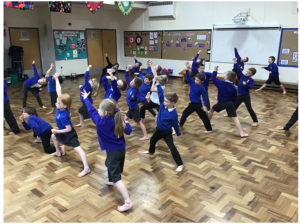 Yesterday KS1 were lucky enough to have a Bollywood workshop. 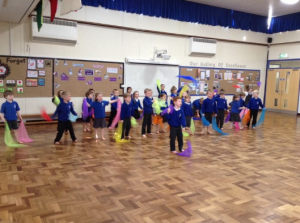 Each class learnt a dance routine with scarves and traditional Indian music. At the end of the day they performed their routines to an audience. It looks like they all had a fabulous time! This entry was posted in Uncategorized on February 5, 2019 by Bosvigo.